Discontinued item; call for availability. FINA approved style - Fully compliant with FINA rules. 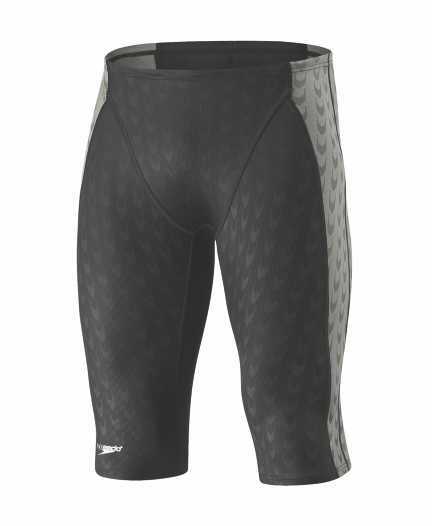 Fastskin FSII®, the most advanced and lowest drag racing swimwear in the world! Inspired by the sleek, hydrodynamic properties of sharkskin. Fastskin® fabric mimics the rough shark denticles to reduce drag in key areas and features a Turbulence Management System. Grey Flexskin fabric splices allow greater flexibility and less drag. 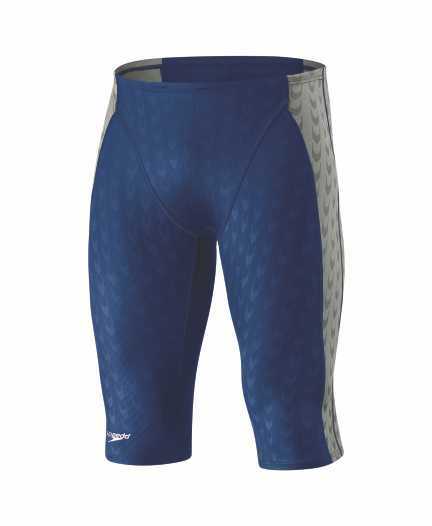 These fabrics were positioned to accommodate the changing flow conditions along the swimmer's body. Designed to repel water, compress the body, and devour the competition. Fabric:74% Polyester / 26% Lycra® Spandex.